Did you know that millions of out-of-town visitors come to Tempe each year? Recently, the Tempe Tourism Office released the findings from a comprehensive research project, conducted by Tourism Economics, that details the economic impact of the tourism industry in Tempe. The results of this survey revealed that approximately 3.7 million travelers spend $730 million in Tempe annually. When combining that amount of direct spending with indirect and induced impacts, tourism in Tempe generated $1 billion in total business sales. These visitors are definitely coming to Downtown Tempe, one of the main attractions for out-of-town guests. They stay in hotels, dine in our restaurants, visit our attractions and go shopping. 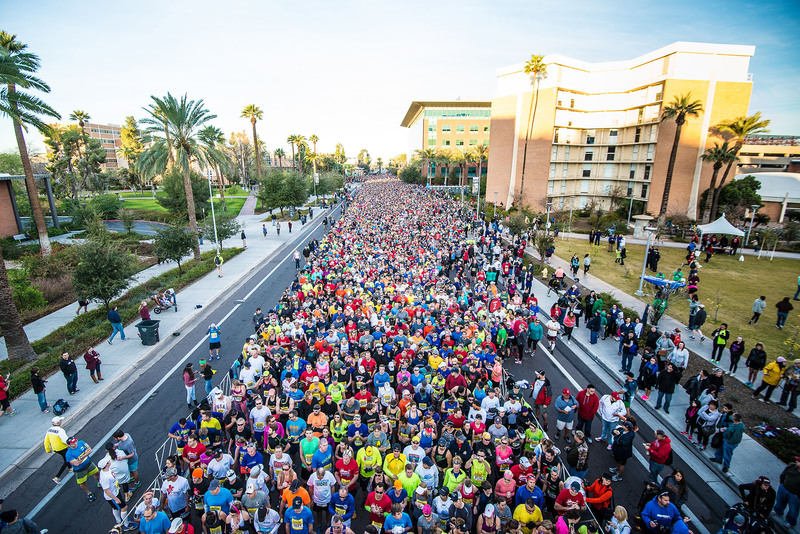 Tempe’s visitors are part of the crowd at events such as the fall and spring Tempe Festival of the Arts, IRONMAN Arizona and Rock ‘n’ Roll Arizona Marathon and Half Marathon. They travel here to go to a football game, see a show at ASU Gammage or visit friends and family, especially if they have kids who attend ASU. Visitors to Tempe make a considerable impact on our economy which results in many positive benefits to Tempe’s residents. 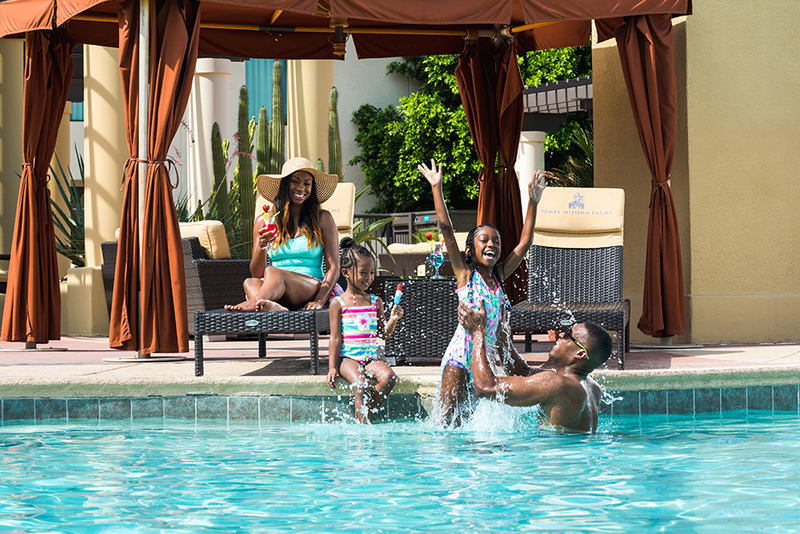 In 2015, tourism in Tempe generated $122 million in tax revenues, including $70 million in local and state taxes which save the average Tempe household $1,100. The study also showed that the tourism sector supported 1 in 13 jobs in Tempe. Think of how many jobs that means in Downtown Tempe. Bartenders, bellmen, concierge, chefs, shop owners and Uber drivers all benefit from salaries that are supported by tourism dollars. When visitors come to Tempe, the taxes they pay help sustain our parks and recreation facilities, like Tempe Town Lake and Tempe Beach Park. These funds also support essential services like police and fire. And, these visitors will go home with great memories of our city that they’ll share on Instagram, Facebook and just by telling stories. We can bet that this helps bring even more tourists to our college town. The next time a customer walks in your door, remember that they may have traveled a long way and made the choice to visit Tempe. Please remember to thank them for their visit. For information about the Tempe Tourism Office, visit www.tempetourism.com, call 480-894-8158 or stop by the office at 222 S. Mill Avenue.